Where poor air quality is a concern the design of the Ezee Breathe Air Purifier allows it to clean the air in domestic applications. This small air purifier can mount under a bed or behind a sofa, and has variable speed control allowing for quiet operation or a quick boost when the air quality is particularly bad. 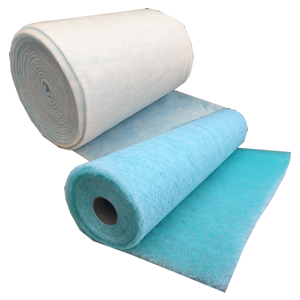 Using a Pre filter and a HEPA Filter the Ezee Breathe will remove airbourne dust, pollen, tobacco, mould spores, pet dander and other irritant particles from the air. 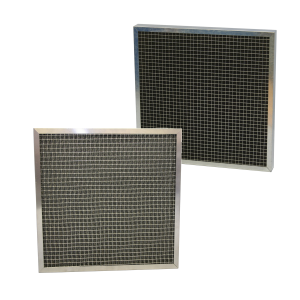 Air filters for reducing gaseous contaminants including VOCs are available upon request. The design of Airclean’s Ezee Breathe Domestic Air Purifier allows it to run 24 hours a day. 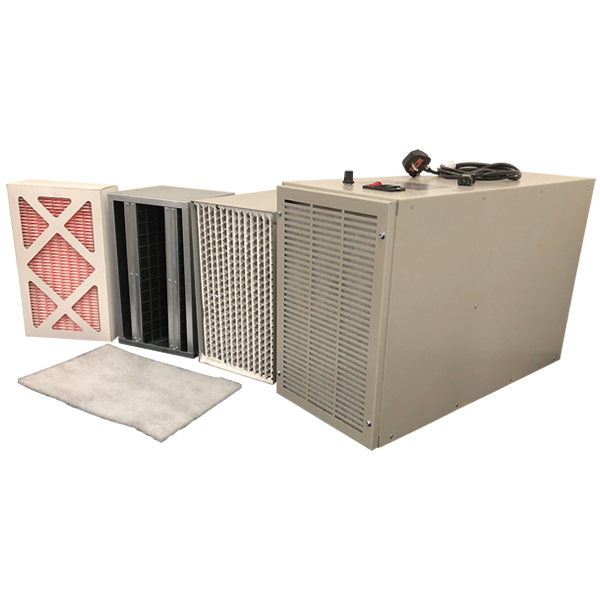 Equipt with a variable speed fan to facilitate a quieter operation at night, or increased air flow for purges. The Ezee Breathe Domestic Air Purifier includes a Pre Filter which should be changed monthly and a HEPA Filter which requires changing every 6 months, or annually depending upon its use. Air Filters can be easily removed using a screwdriver. The Ezee Breathe Domestic Air Purifier is available in two colours, Goose Wing Grey, or Ocean Blue.